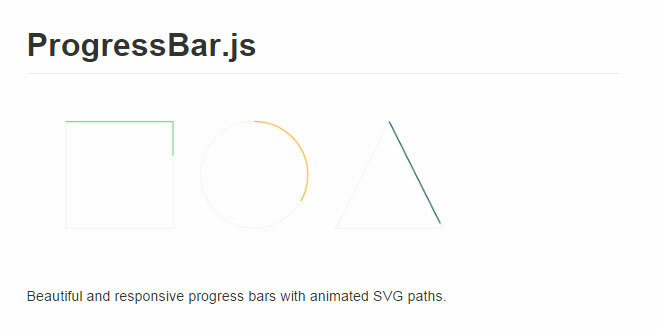 Progressbar.js - Beautiful and responsive progress bars with animated SVG paths. it's easy to create arbitrary shaped progress bars. This library provides a few built‑in shapes like Line, Circle and Square but you can also create your own progress bars with Illustrator or any vector graphic editor. ProgressBar.js is lightweight, MIT licensed and supports all major browsers including IE9+. Simple example of animating a built‑in Line progress bar. 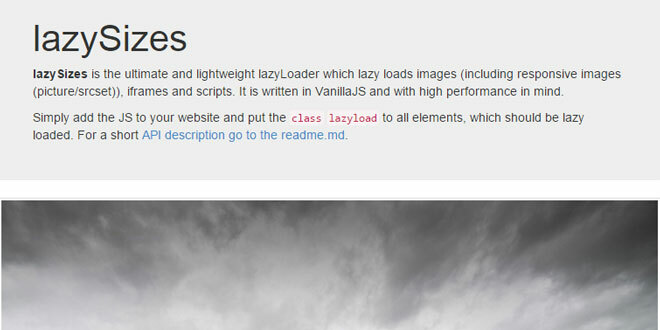 Line width can be set by specifying container's height with CSS. 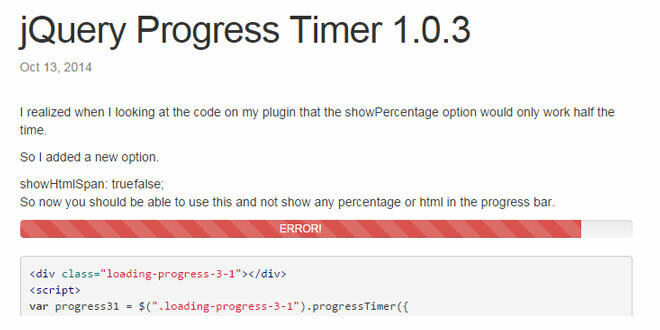 Simple example of animating a built‑in Circle progress bar. Example of useless clock. Positioning text in the center of progress bar is a bit troublesome sometimes. Example of animating path inside a complex SVG scene. 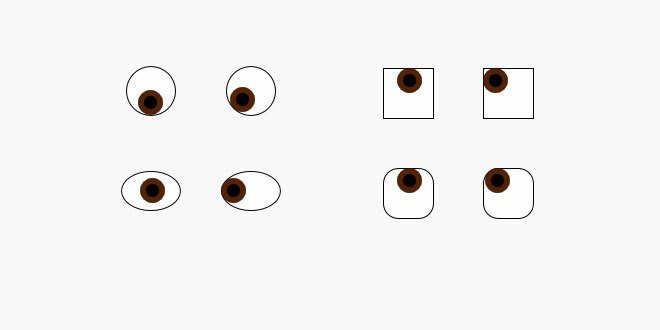 If you need to do more complicated animations, use SVG animation library like Snap.svg.